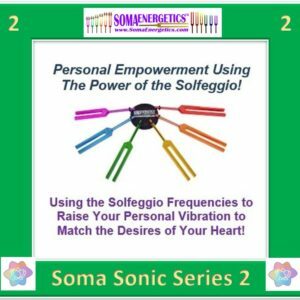 Buy the Soma Sonic Series Personal Tuning Fork training set of 5 for a discounted rate. 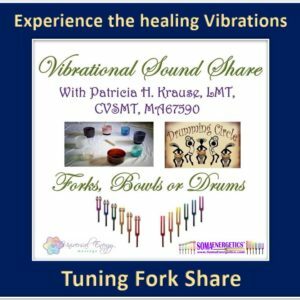 Each 2 hour class uses a different set of tuning forks. 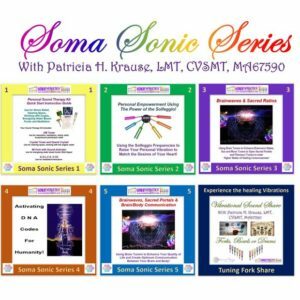 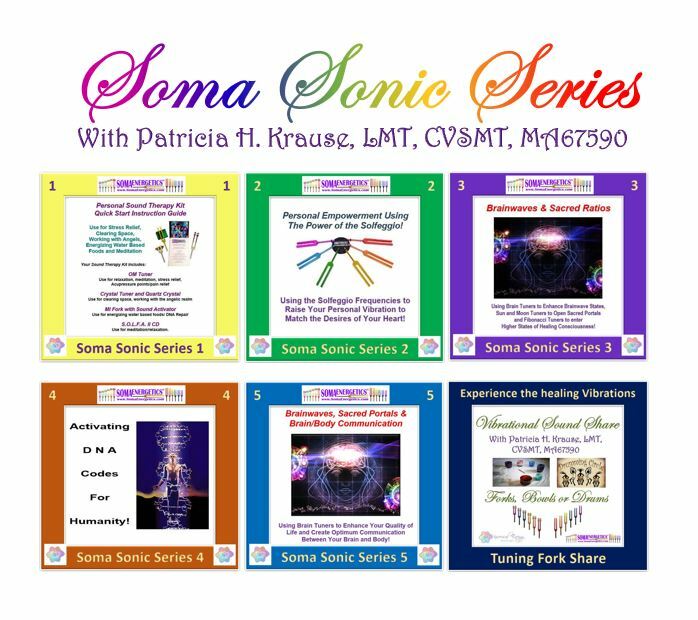 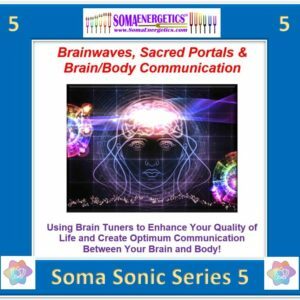 Buy all 5 Soma Sonic Series personal Tuning Fork training classes at a discounted rate. 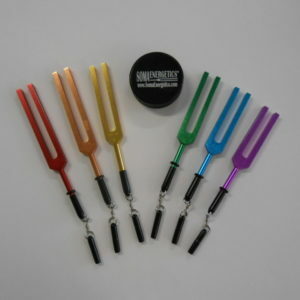 Each class uses a different set of Tuning Forks.